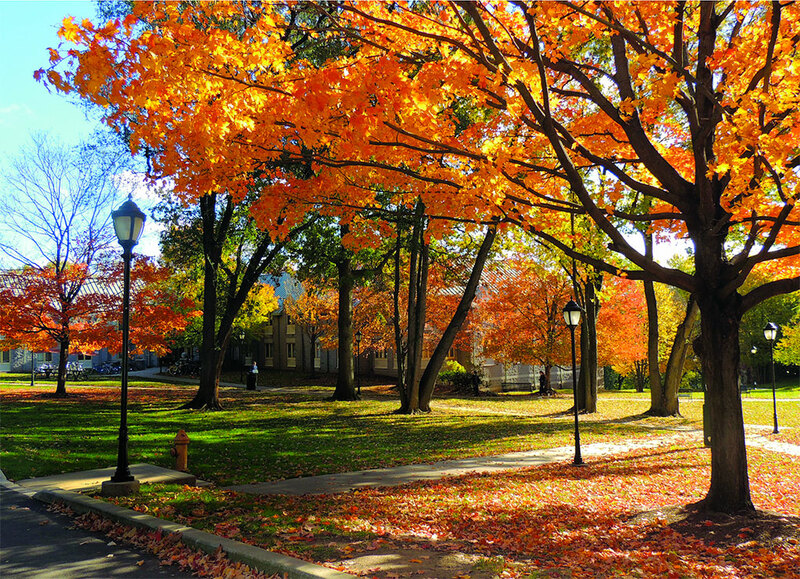 There is no better way to experience campus life at Jefferson (Philadelphia University + Thomas Jefferson University) than to visit us. We have listed several types of visit opportunities below to accommodate your schedule. To schedule a visit for a Graduate program on Jefferson's East Falls campus, please visit our Graduate Admissions Visit page.